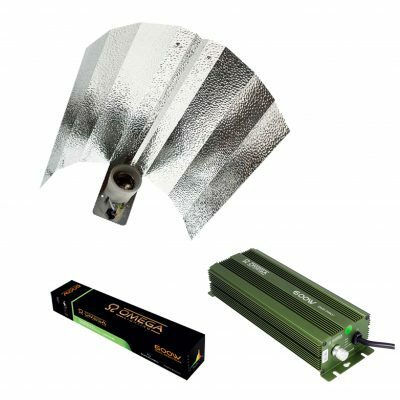 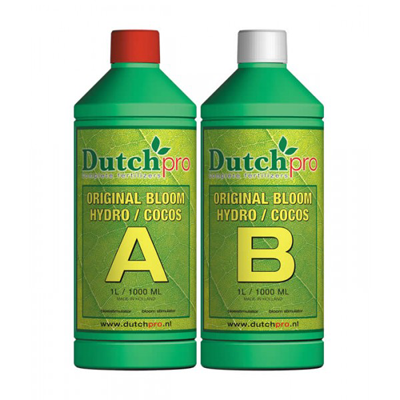 Dutch Pro Bloom Hydro Coco is a feed that’s proven to be perfect for both growing methods. 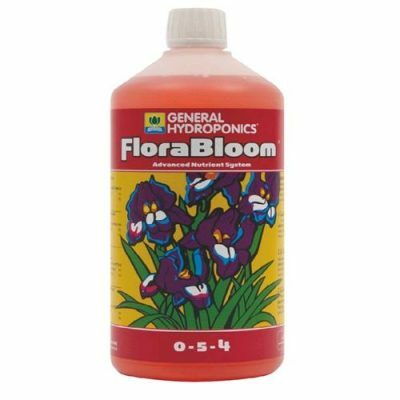 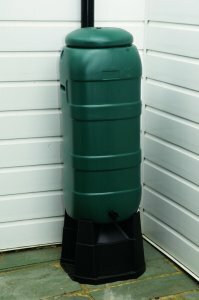 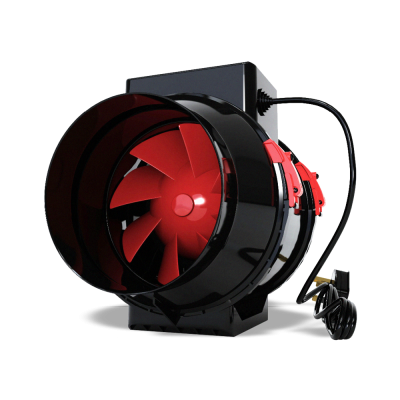 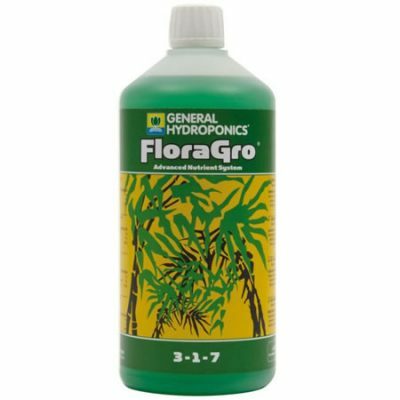 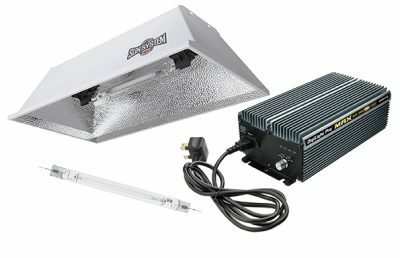 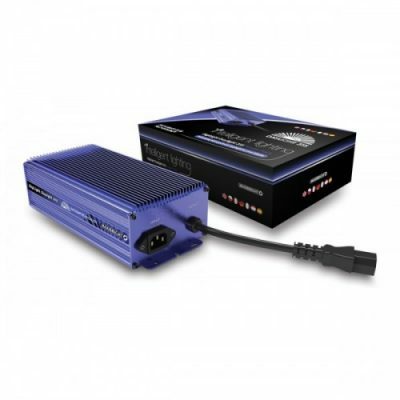 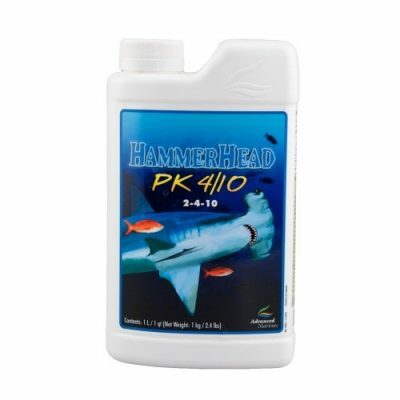 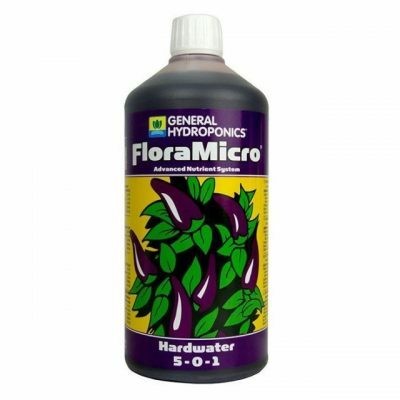 This product has all the essential macro and micro growth nutrients necessary for exuberant bloom. 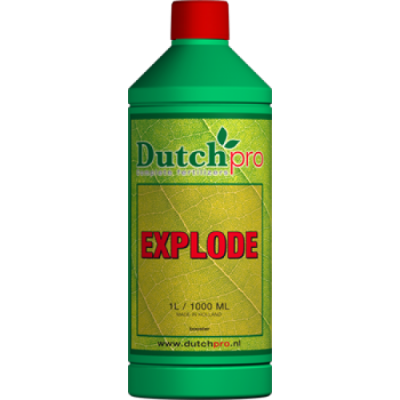 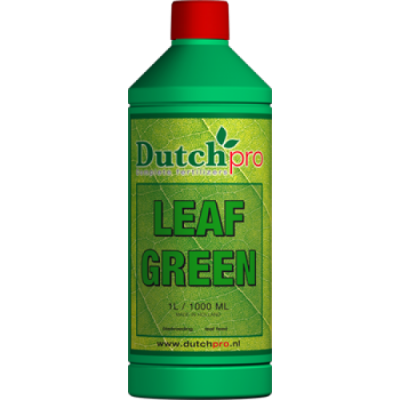 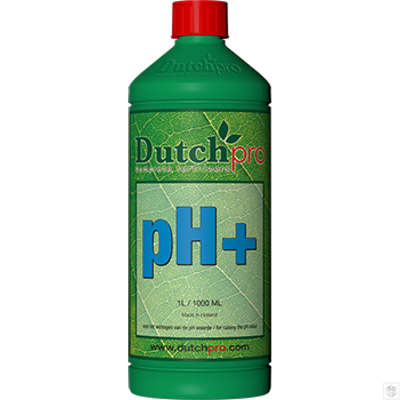 Never mix Dutch Pro Bloom Hydro Coco components in pure form with each other – instead add component A, water and then component B in equal parts (always rinse measuring cup well).